Hello and welcome to Lula Mai’s Big Day Blog. This is our first post on an exciting journey, which will run right up to April 2015. 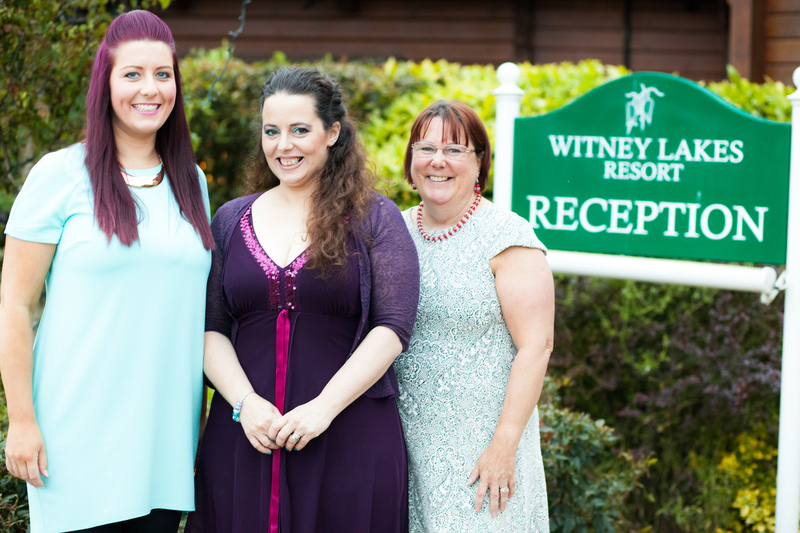 We’ll be following the story of one lucky couple as they prepare for the wedding of their dreams at Witney Lakes Resort. I’m Lucy Eckley, The Big Day’s creative writer, and I’ll be blogging each month as the plans unfold. I do hope you’ll join us along the way. What’s The Big Day all about? The Lula Mai team wanted to do something tangible to help a deserving couple. Lula Mai is run by a team of military wives, based at RAF Brize Norton, and was founded in 2013 by Rachel Williams and Sally Hayward. I caught up with the team to find out how The Big Day began. So the idea for The Big Day was born and, in partnership with Witney Lakes Resort, Lula Mai Events is hosting a wedding for a deserving couple from a military or emergency services background. For Rachel and Sally, there is the added bonus that The Big Day encourages local wedding suppliers to work together. The Lula Mai team has been working tirelessly ever since to persuade businesses to pledge all the services that are vital to creating a beautiful wedding, including the wedding dress, bridesmaids’ dresses, wedding cake and photography. Applications close on 14 June, so at the moment the team is focused on sending out application packs and securing suppliers for the last few items. Over the next few months, we’ll be introducing you to the chosen couple and featuring some of the local businesses that are giving their services to The Big Day so generously.